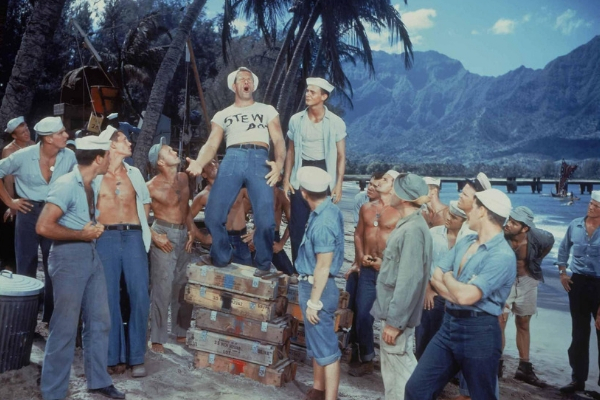 Rodgers and Hammerstein’s Academy Award®-winning towering musical masterpiece returns to the big screen, for a limited time. 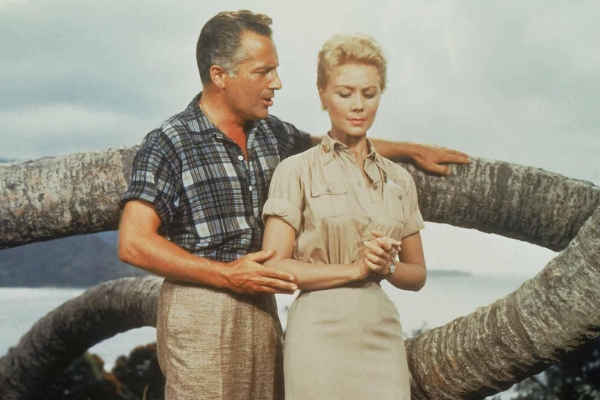 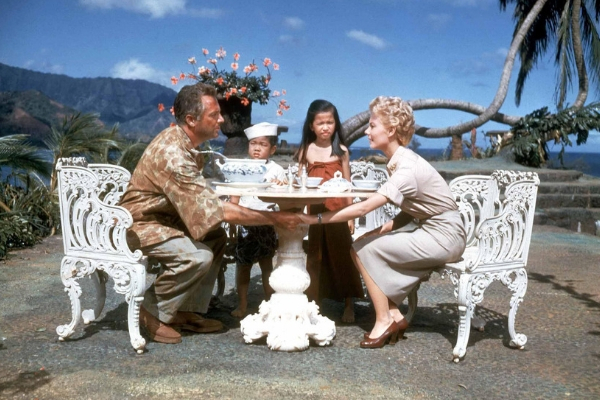 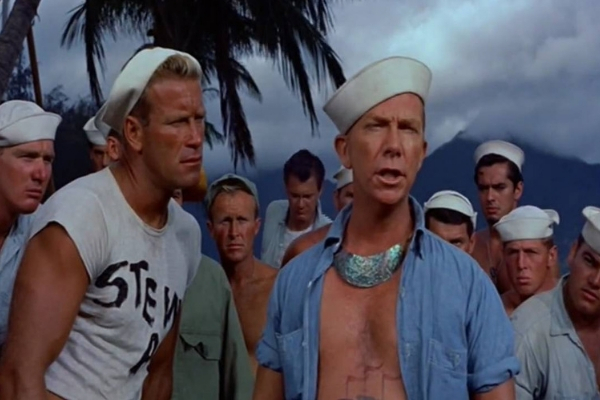 Set on a lavish island paradise, South Pacific tells the story of a naive young Navy nurse (Mitzi Gaynor) and an older French Plantation owner (Rossano Brazzi), struggling to make love work during wartime. 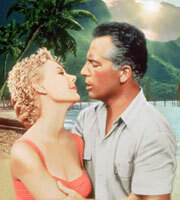 Featuring some of the most romantic songs ever written including Some Enchanted Evening, There is Nothin’ Like a Dame, Younger Than Springtime this classic ranks among the most celebrated of Rodgers and Hammerstein’s acclaimed musicals.